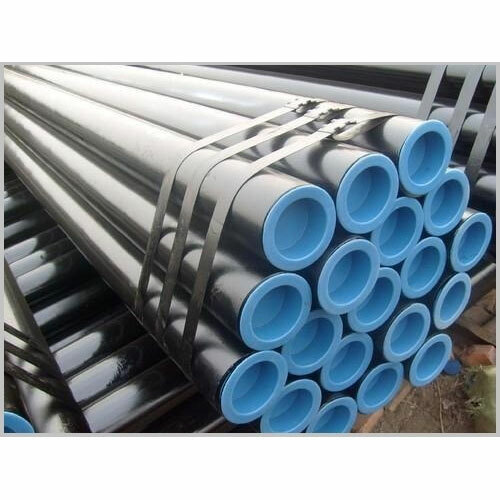 We are one of the leading stockist and suppliers of a wide range of Carbon & Alloy Steel Seamless Pipes, Seamless Line Pipes, ERW Black Pipes, G.I. Pipes, Seamless & ERW Boiler Tubes, Heat Exchanger Tubes, Air Heater Tubes, Corten Steel Air Heater Tubes, Square & Rectangular Pipes & Tubes. 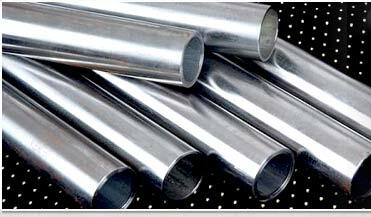 Most of our material is procured from world renowned tube mills. 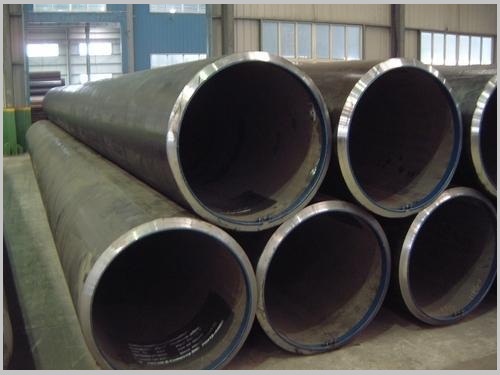 We supply material manufactured by MSL, ISMT, Jindal Saw, Jindal Pipes, Welspun, Zenith, TATA, Surya and Asian Mills, to name a few. 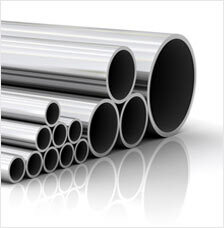 All material comes with Mill Test Certificates with duly co-related heat numbers that are mentioned on each Pipe/Tube. We also provide IBR form IIIA or IIIB, if required. 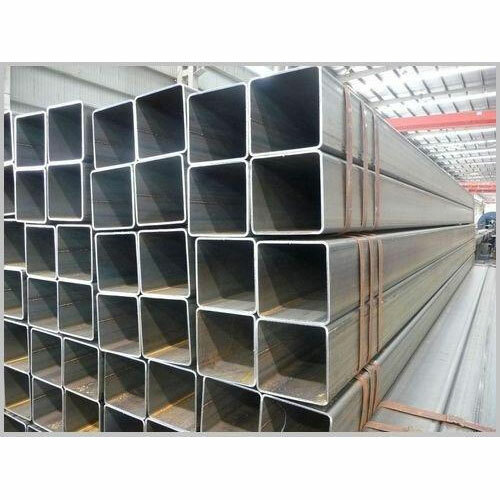 Widely used in energy sector, power plants, boilers, super heaters, chemical & fertilizer plants, a wide range of ALLOY STEEL SEAMLESS PIPES are available with us ex-stock. 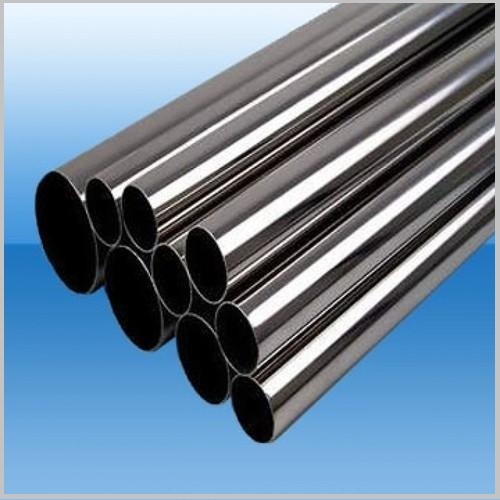 Seamless Tubes used for manufacturing heat exchangers are usually COLD DRAWN, have low carbon content, highly malleable, suitable for bending and coiling. The tubes are annealed after drawing, straightened and undergo a pickling process that gives it an excellent blemish-free finish. Finally they are tested chemically, physically and for hydraulic pressure and other non-destructive tests such as Eddy Current Test, etc. and suitably packed in wooden boxes before shipment. Widely used for manufacturing and maintaining high temperature boilers in power plants and process industries such as sugar, fertilizers, chemicals, petrochemicals, etc. 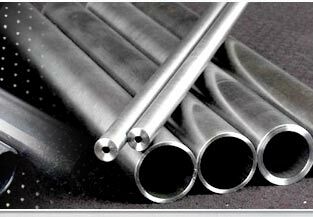 We keep wide range of Alloy Steel Seamless Boiler & Super Heater Tubes with Mill Test Certificates and IBR Form IIIB. Seamless Tubes are COLD DRAWN (DRAWN OVER MANDREL) when the application required close dimensional tolerances. 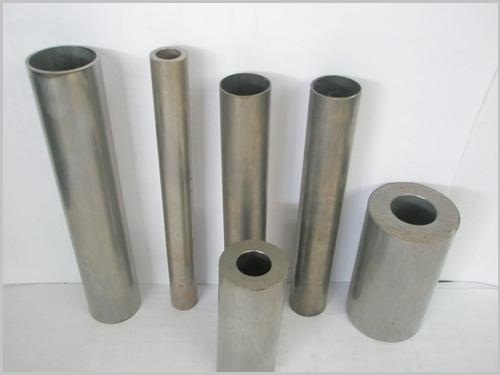 These tubes are generally used for manufacturing automobile components, material handling equipment, special purpose machines, hydraulic equipment, textile machinery, etc. They have low carbon content, are highly malleable, suitable for bending. The tubes are annealed after drawing, straightened and undergo a pickling process that gives it an excellent blemish-free finish. Finally they are tested chemically, physically and for hydraulic pressure and other non-destructive tests such as Eddy Current Test, etc. and suitably packed in wooden boxes before shipment. 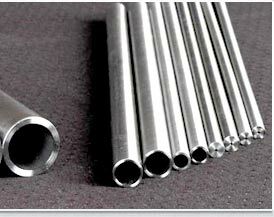 Welded Tubes are COLD DRAWN (DRAWN OVER MANDREL) when the application required close dimensional tolerances. They are called CEW Tubes or CDW Tubes. 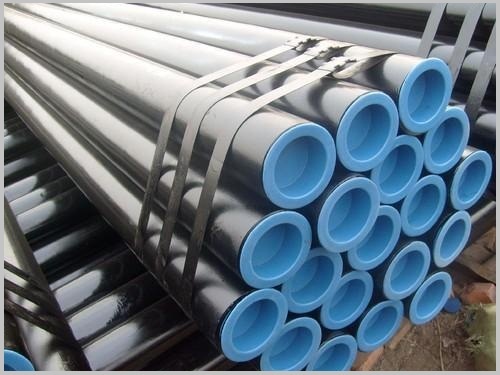 These tubes are widely used in automobile industry and also for manufacturing material handling equipment, special purpose machines, hydraulic equipment, textile machinery, etc. 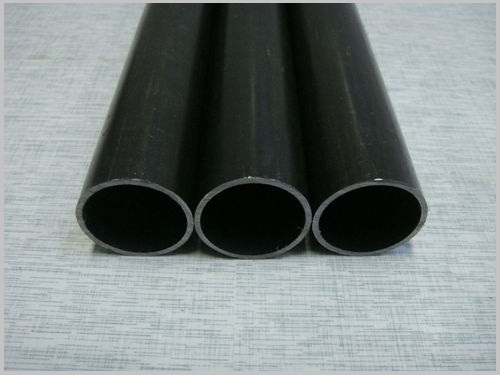 Just like Seamless Precision Tubes, they too have low carbon content, are highly malleable, suitable for bending. The tubes are annealed, if required, after drawing, straightened and undergo a pickling process that gives it an excellent blemish-free finish. Finally they are tested chemically, physically and for hydraulic pressure and other non-destructive tests such as Eddy Current Test, etc. and suitably packed in wooden boxes before shipment. We are one of the most trusted stockists and suppliers of MSL BRAND OF Seamless Pipe that find wide application in diverse industries. 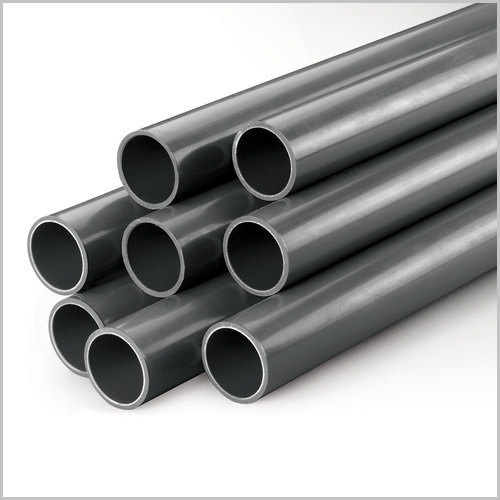 We are one of the most trusted stockists and suppliers of MILD STEEL Seamless Pipe that find wide application in diverse industries. 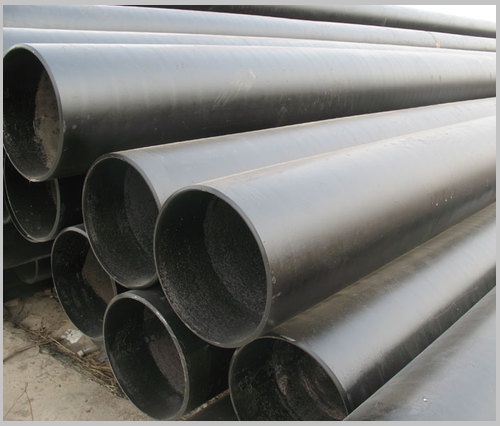 Square Pipes are also called, Rectangular Hollow Section (RHS) or Square Hollow Sections (SHS). Material : 4923 and ASTM A 500 Gr.A or Gr.B.